Urban style embraces island sensibility at our stunning Nantucket hotel. By blending the vibrant atmosphere of Nantucket’s most bustling historic neighborhood with modern interior design, 21 Broad beckons you to a uniquely perfect escape. Spin tunes on the turntable. Sip a cool beverage on the back deck around the fire pit. Let 21 Broad spoil you with luxuries you didn’t even know you desired. Located in a landmark neighborhood in the heart of town, our luxury Nantucket hotel received a Conde Nast Traveler Readers Choice Award in 2018. 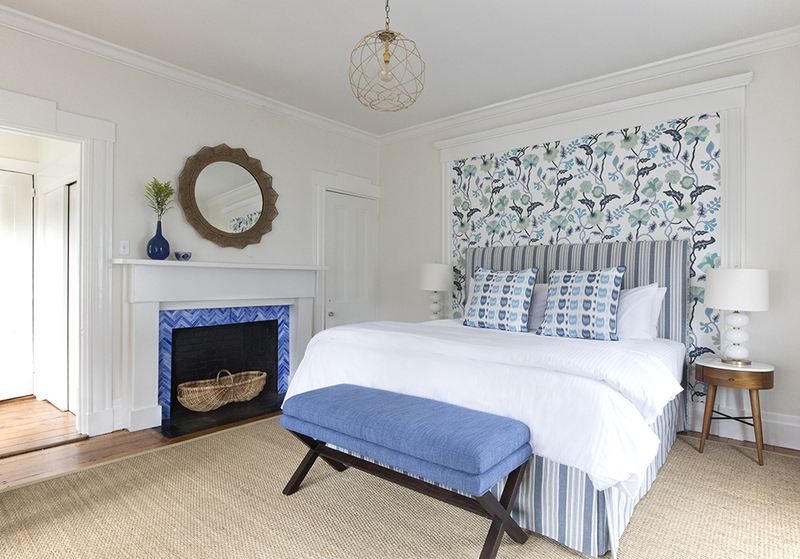 The only boutique Nantucket hotel located directly on fashionable Main Street, 76 Main affords guests easy access to all that Nantucket has to offer, just a short stroll out our front door. The Beachside is a Nantucket inn! The nearly 900 rooms available on Nantucket vary widely in style and price. Most of our rooms are in B&Bs, Inns, and guest houses that are converted homes–many of them antique with period furnishings. They range in size from four rooms to as many as twenty and offer both private and shared baths. Full-service hotels offer restaurants serving three times daily; some hotels and inns offer only breakfast and dinner, or lunch and dinner, or only dinner. Only those establishments with licensed commercial kitchens may serve full meals. B&Bs serve continental breakfasts, most with home-baked specialties. Some establishments offer vouchers for local restaurants. Think you can’t afford Nantucket? How about staying in a hostel? 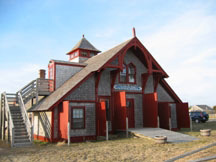 The Robert B. Johnson Memorial Hostel, HI Nantucket, was built as a lifesaving station in 1873. The building is listed on the National Register of Historic Places. Just minutes away from Surfside Beach and only 3-1/2 miles from the ferry docks and 2 miles from Bartlett’s Ocean View Farm. At the Nantucket Hostel, there is a fully equipped kitchen for preparing your own meals, a large dining area, outdoor picnic tables and bicycle racks. . Breakfast, wifi access and parking are free. All bed linens and a bath towel are included in the overnight rate. The Yoga Festival has the entire hostel reserved exclusively for Festival Participants at the rate of $110 for 2 nights (Friday and Saturday). To make a reservation fill out the form to the right and submit your paypal payment. As beds are extremely limited this is a non refundable reservation. 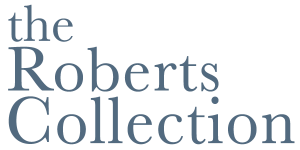 YOU MUST SUBMIT YOUR PAYMENT AT THE TIME OF THE RESERVATION. RESERVATIONS MADE WITHOUT PAYMENT ARE NOT HELD. PLEASE SUBMIT YOUR PAYMENT TO GUARANTEE YOUR SPACE.